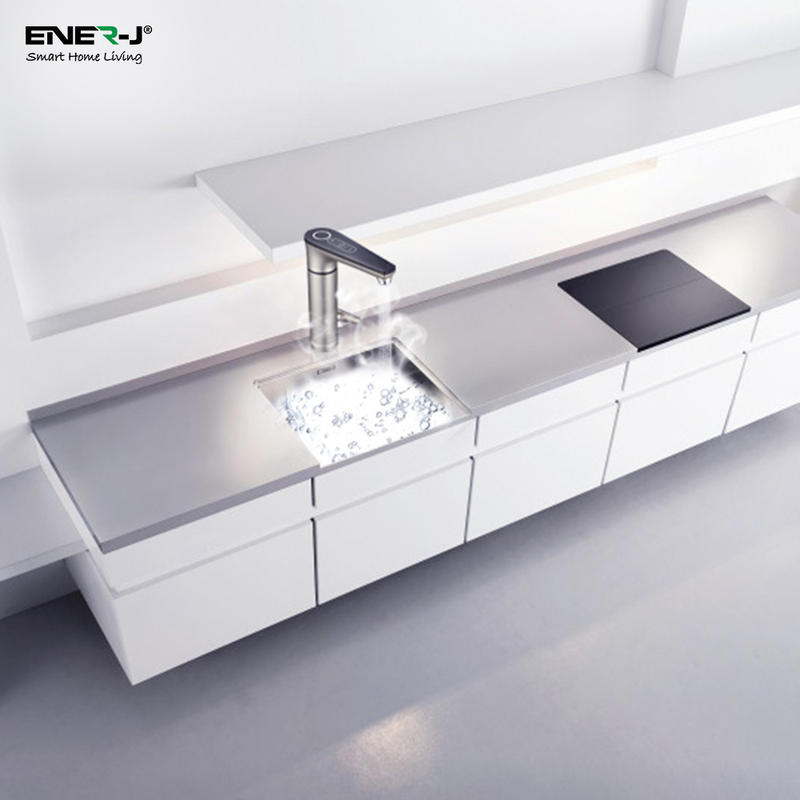 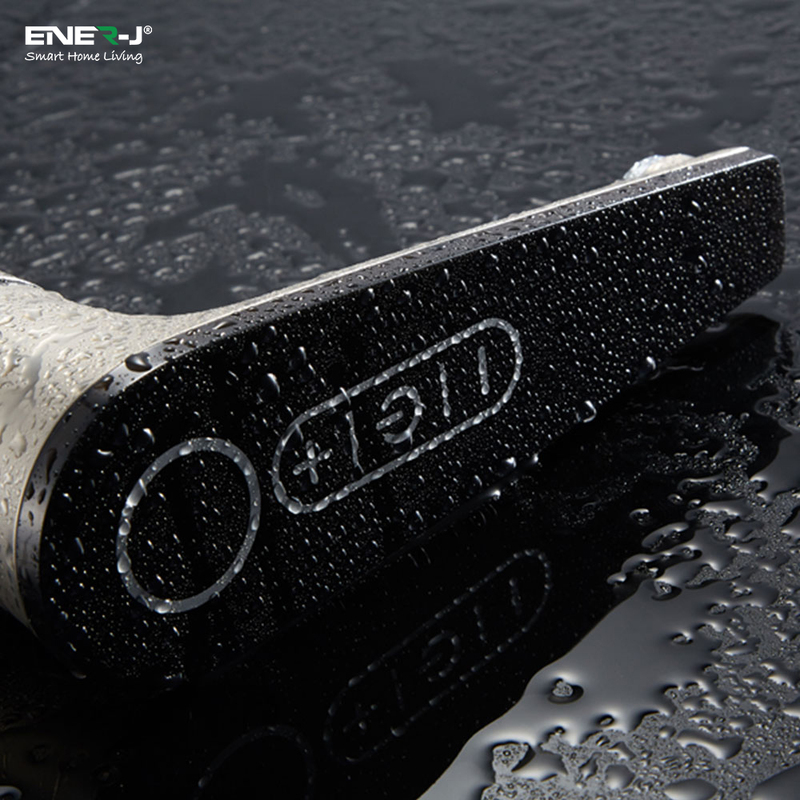 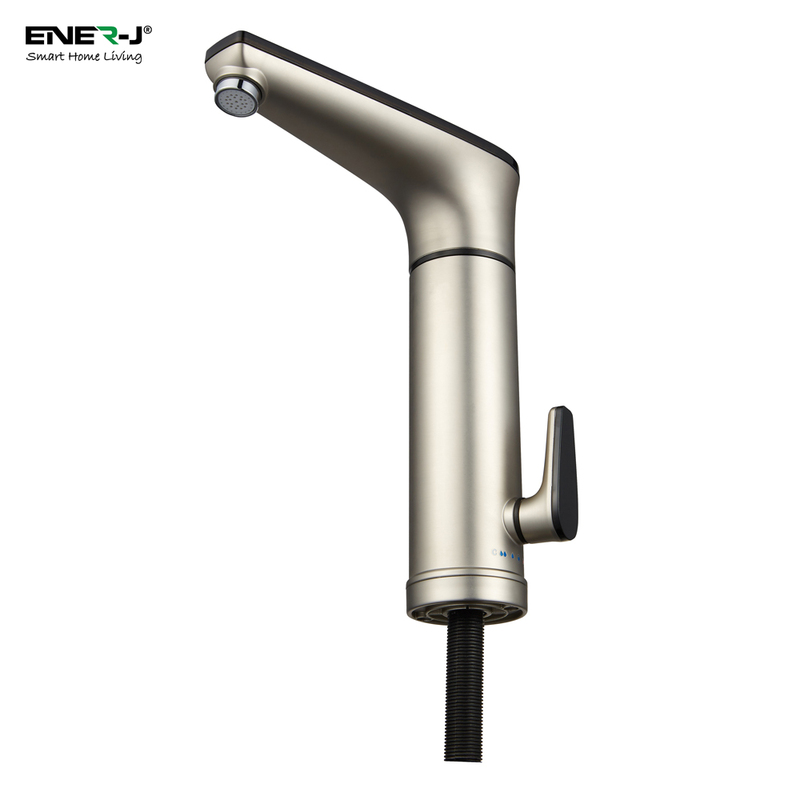 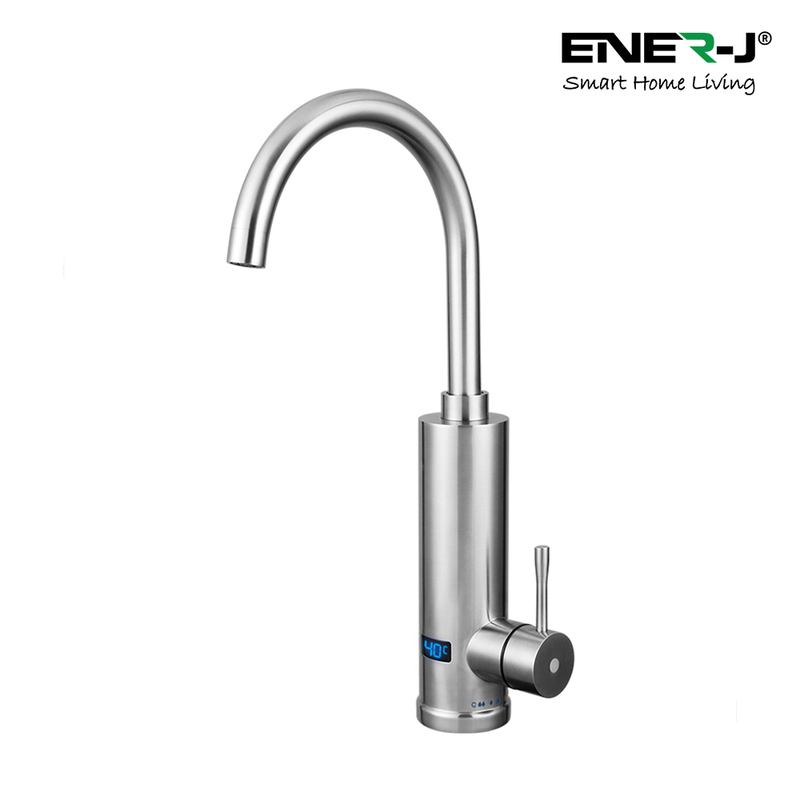 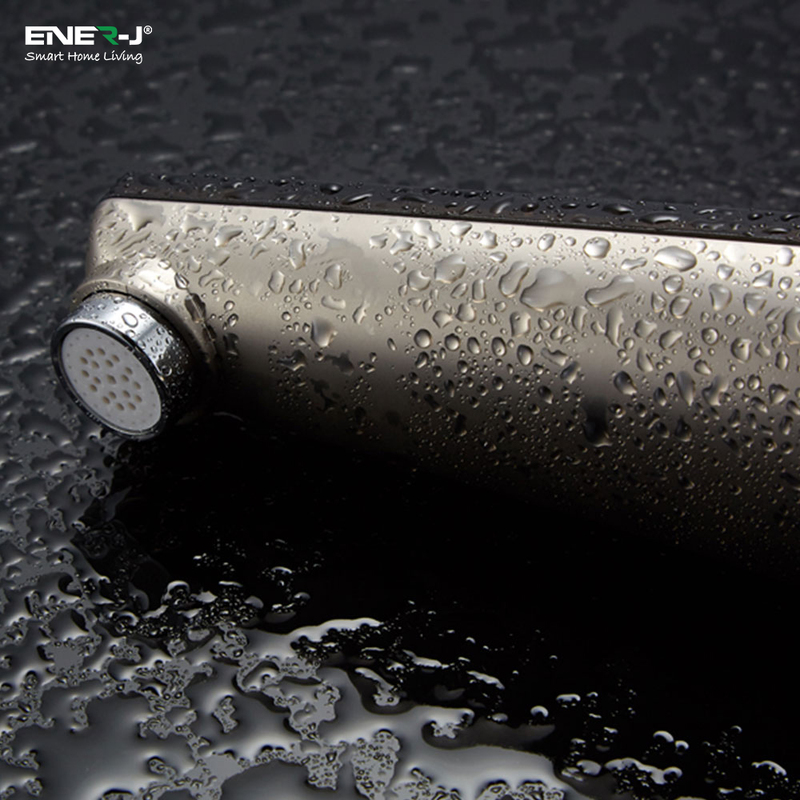 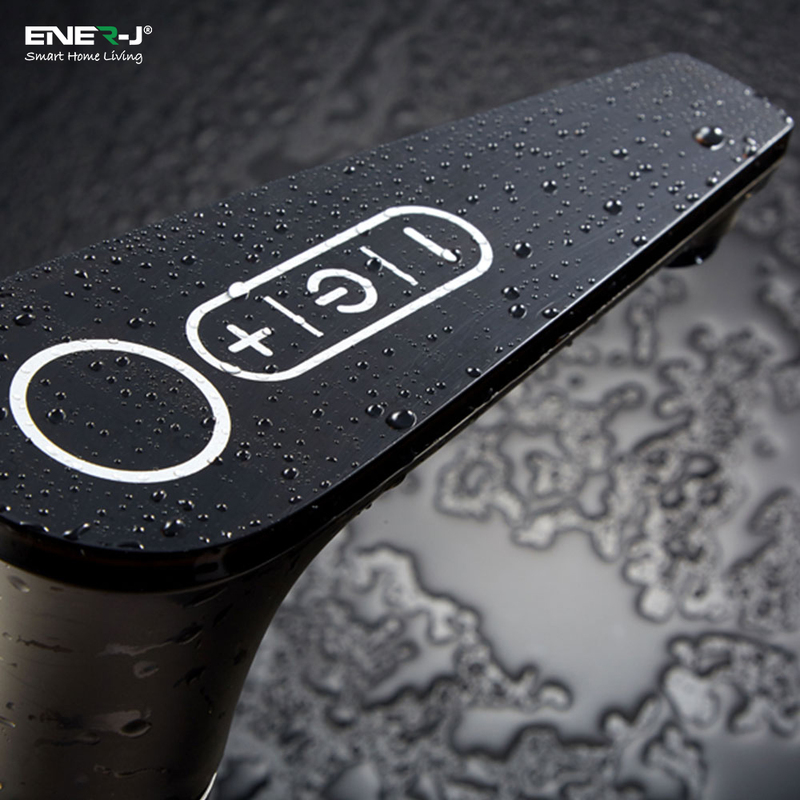 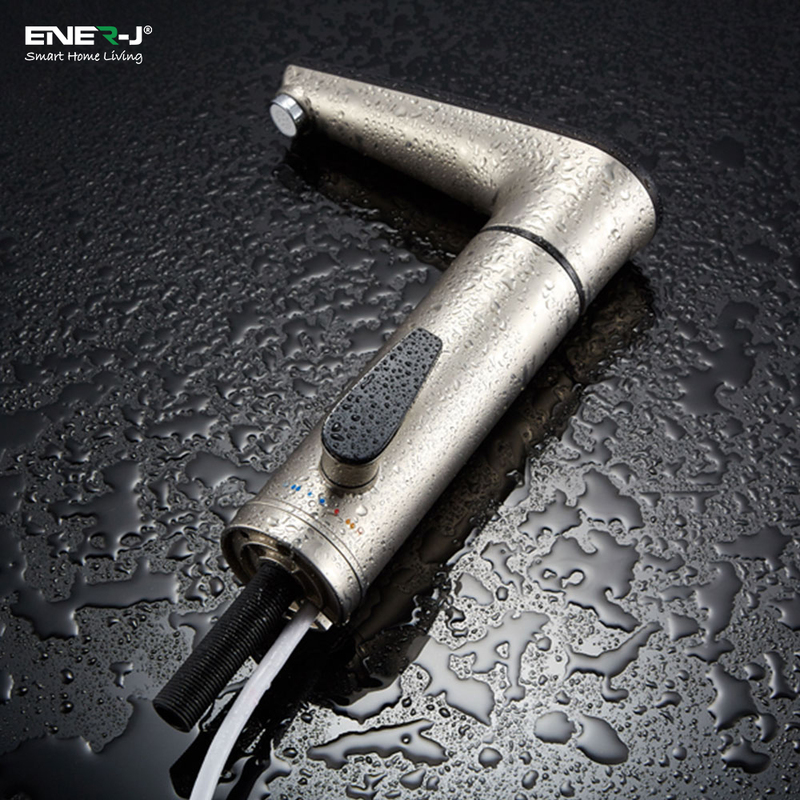 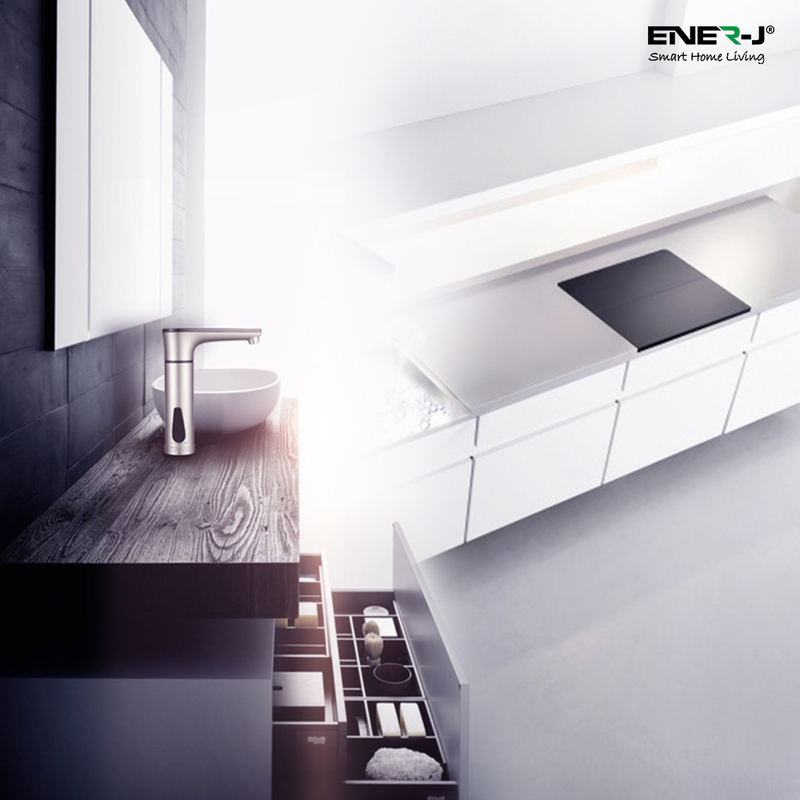 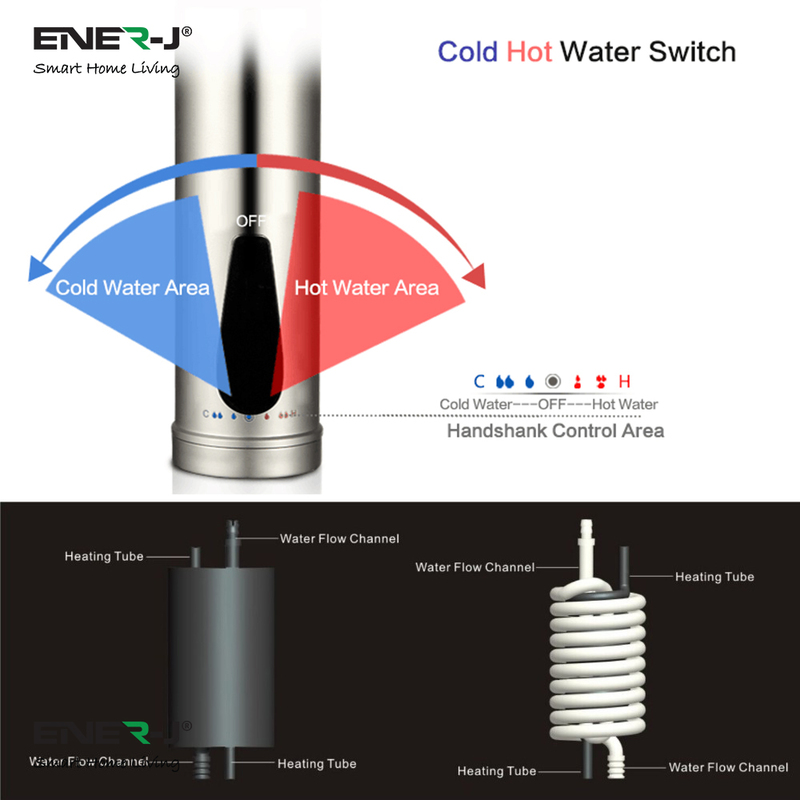 The ENER-J Instant Hot Water Tap gives you split second hot water which saves you both time and money on wasted water. 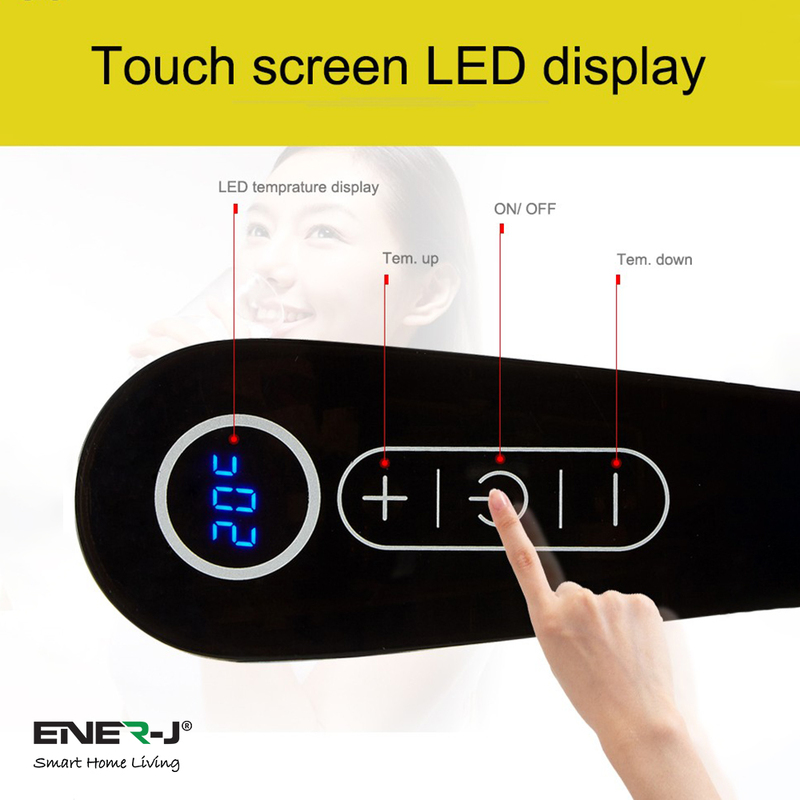 It incorporates a touchscreen surface that allows you to adjust the temperature to suit you. 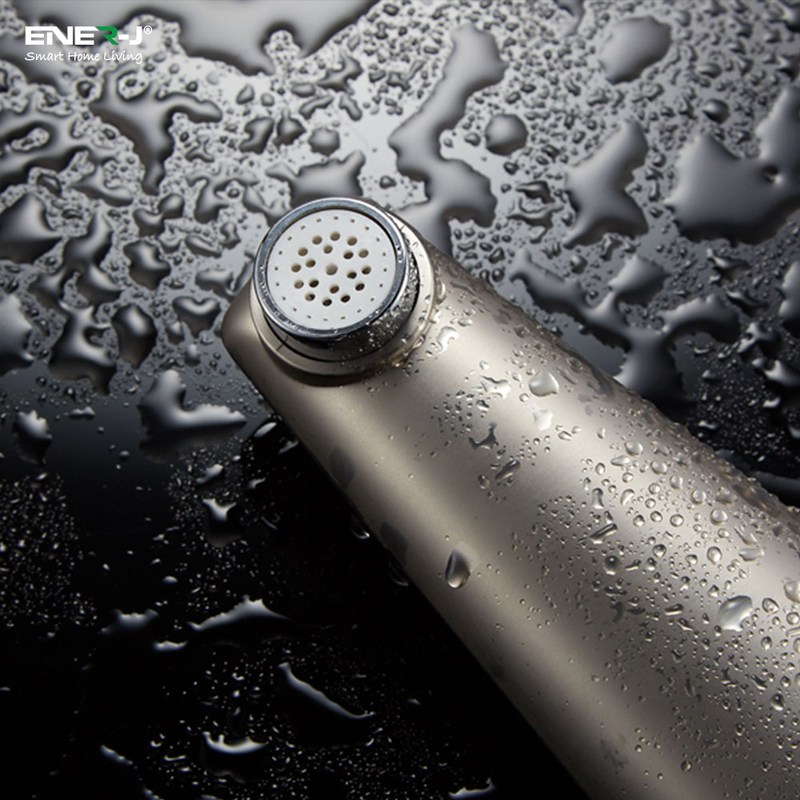 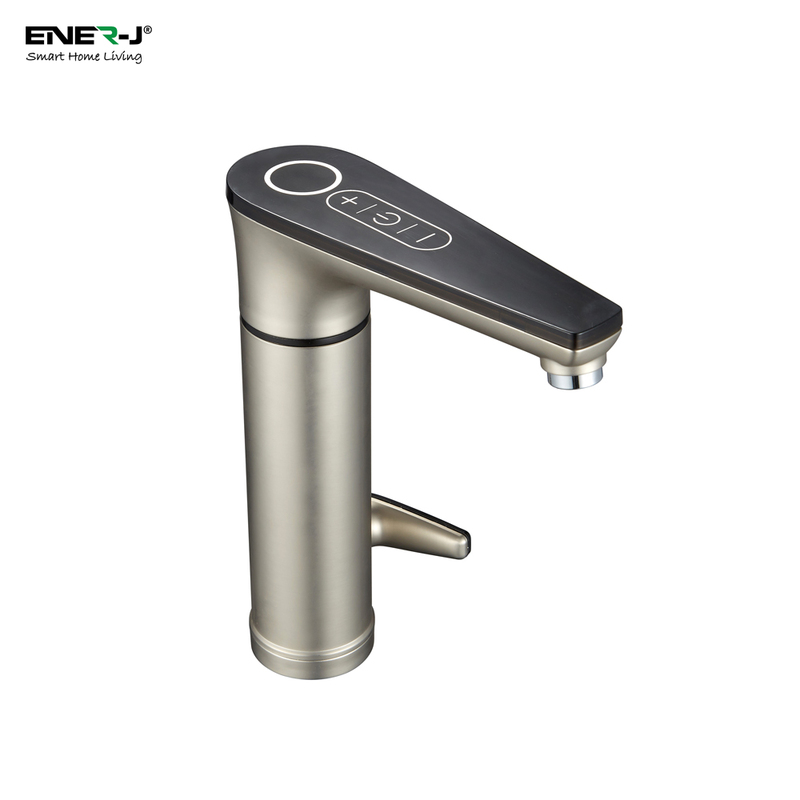 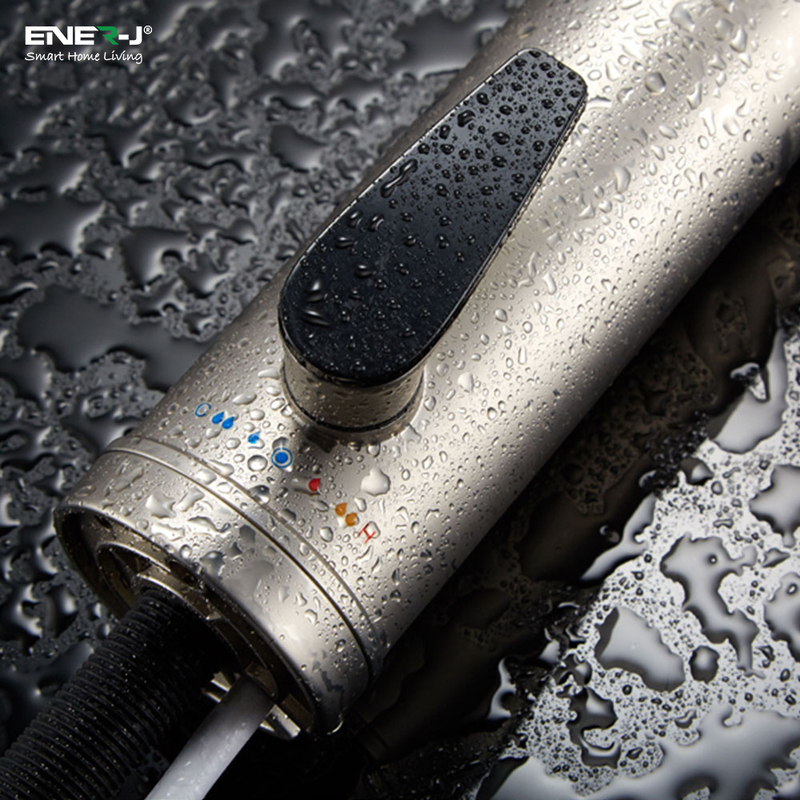 Stainless steel body, stainless steel faucet. 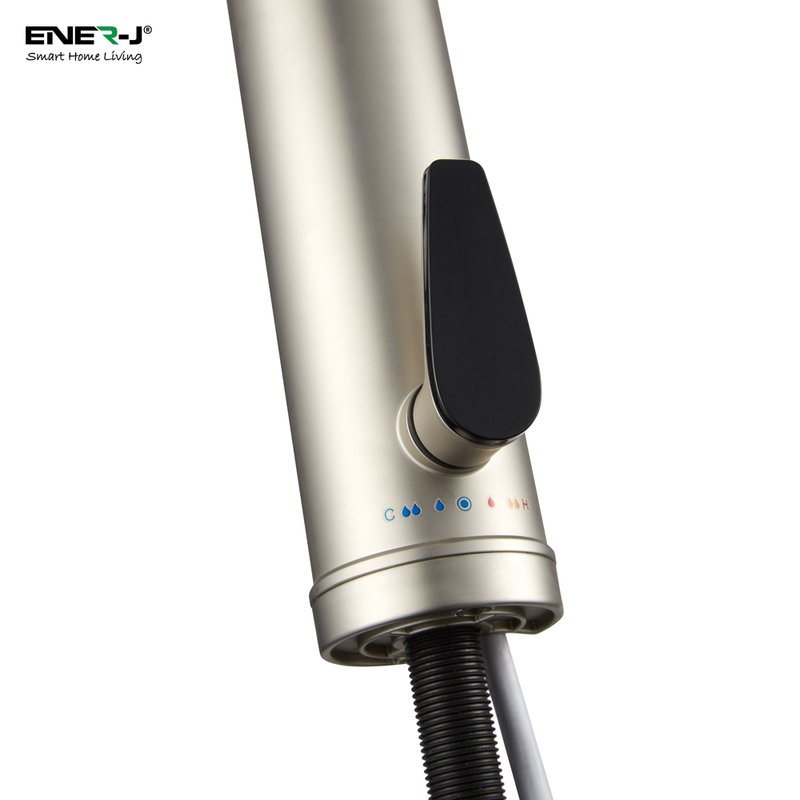 Power cord can be connected above / under the table board.